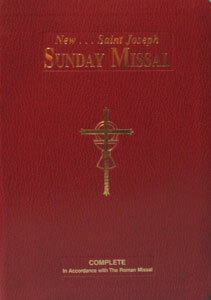 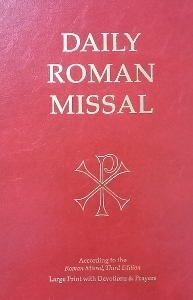 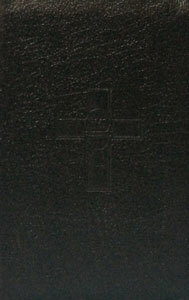 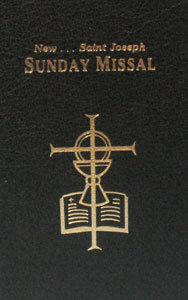 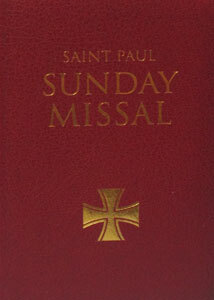 SAINT PAUL SUNDAY MISSAL prepared by the Daughters of St. Paul. 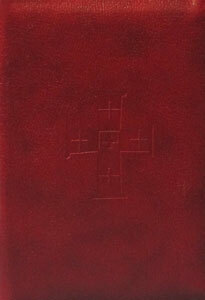 Burgundy Leatherflex cover. 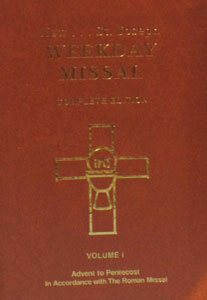 ST. JOSEPH WEEKDAY MISSAL. 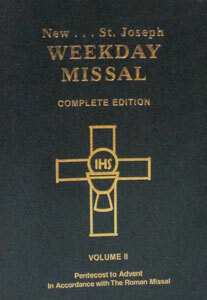 VOL 1 # 920/09. 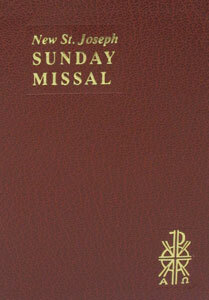 ST. JOSEPH WEEKDAY MISSAL. 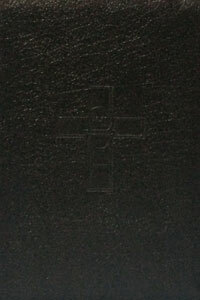 VOL 2 # 921/09.